Guitarra Clássica Admira Alba 3/4. Cor: Natural. 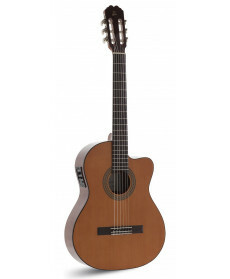 Admira Alba 3/4 size guitar is perfect for young players who are new to the guitar world. Guitarra Clássica Admira Alba 4/4. Cor: Natural. 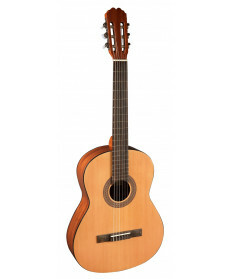 Admira Alba 4/4 size guitar is perfect for players who are new to the guitar world. Guitarra Clássica Electrificada Admira Juanita Electrificada Cutaway. Cor: Natural. Guitarra Electrificada com Cutaway - Pré-Amplificador: Admirar o EQ-6.